Fifteen years ago, two brothers, proud of their origins, decided to make a rewarding journey to Arenal, Jalisco, to find the best producer of Agave. Their dream to produce the purest organic Tequila via natural production methods has come true: Quinta de Gomez. All Quinta de Gomez products are crafted using ecological processes from planting to packaging, using natural nutrients from the land, chemical free distillation, recycled packaging, and pollution free transportation. This controlled process provides you with the best Tequila with the purest flavor and aroma: Quinta de Gomez. 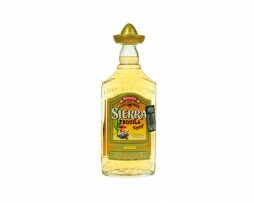 Sierra Tequila Reposado is distilled in copper pot stills according to a traditional method. It rests for nine months in toasted oak casks, giving it an incredible gold-looking colour. Reposado is the most popular tequila quality among Mexicans. 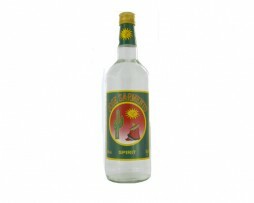 Its freshness and irresistible fruitiness is complemented by delicate notes of vanilla, caramel and wild herb aromas. 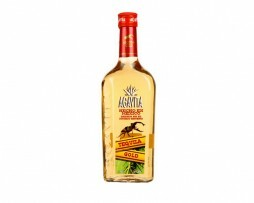 The Agavita Tequila Gold is a pale straw, earthy tequila with tastes of Agave and slight notes of caramel on the finish. Nice and smooth!